David Lader began developing Warrior’s Dance in 1995 at The Dojang, A Martial Arts Community in Tucson. This was Mr. Lader’s fifth martial arts establishment – his previous schools were located in New York, Vermont, and Ohio respectively. Currently a 5th Degree Tae Kwon Do Master and head instructor of the Warrior’s Dance School in Tucson, Mr. Lader’s original inspiration for Warrior’s Dance derived from his need to develop a safer, gentler, and more mindful warm-up routine for his own aging body – traditional Tae Kwon Do had already begun taking a serious toll on him by his early 30’s. This is a still from the first Warrior’s Dance Video shot in March of 2013. Through the years, Lader’s training included yoga, ballet, and various other martial arts, including Hapkido, Tai Chi, Hsing-I, and Pa Kua. He also went on to become a Certified Group and Individual Trainer through the American Council on Exercise in his late 30’s. Putting his knowledge of biomechanics, martial arts, and dance together seemed an obvious course for Lader. Having had a lifelong passion for music and creative movement, it was only natural for David to develop Warrior’s Dance. 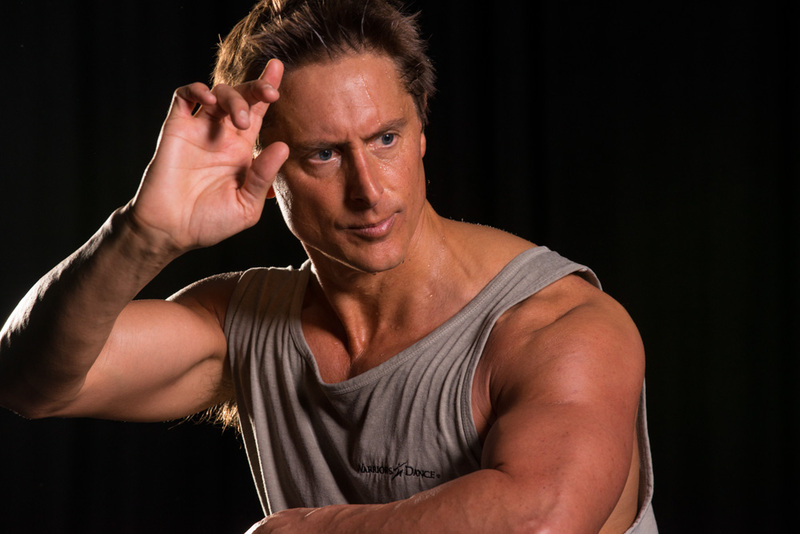 At the age of 50, he is still actively creating, moving, dancing, and teaching his innovative approach to martial arts. David Lader and his wife Asa currently live in Tucson with their children Linnea and Noah. 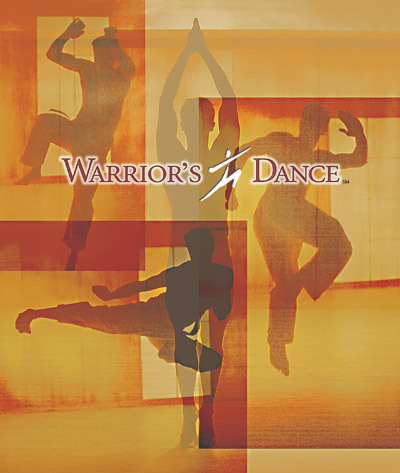 We invite you to browse the Warrior’s Dance website, as well as to contact David Lader directly if you’re interested in learning more or signing up.